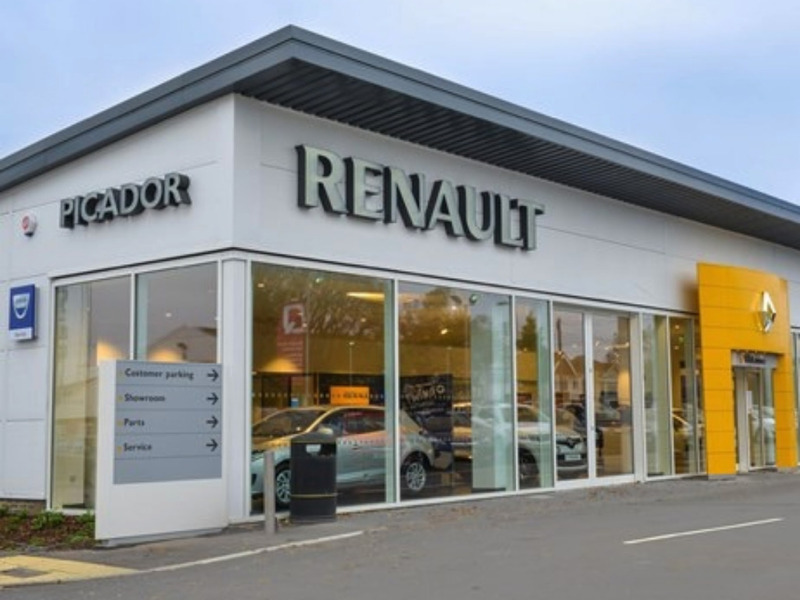 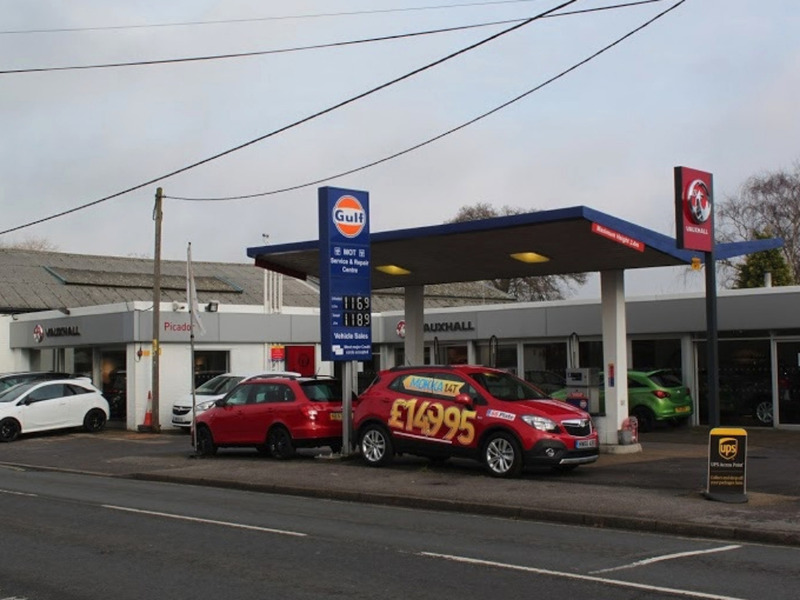 Car Dealer Garages in Hampshire, Vauxhall Dealer Garage, Renault and Dacia. 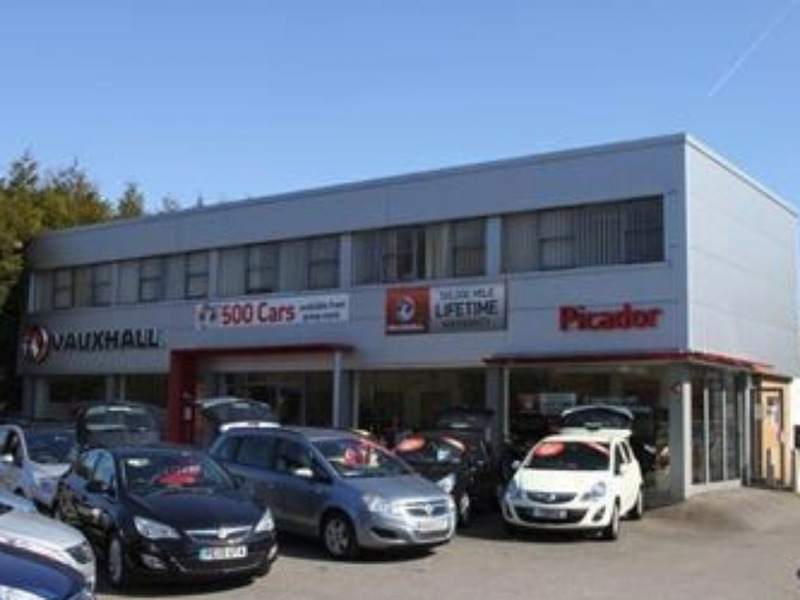 Car Dealers Hampshire from Picador Plc. 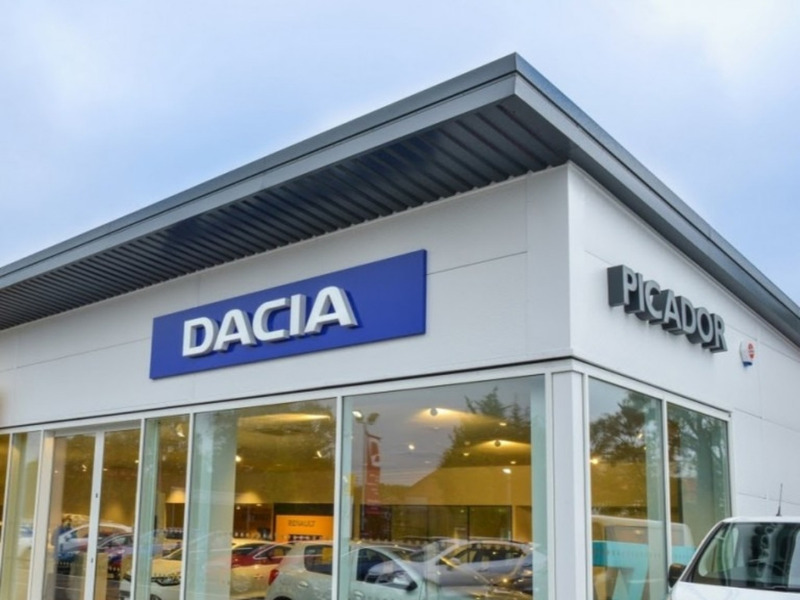 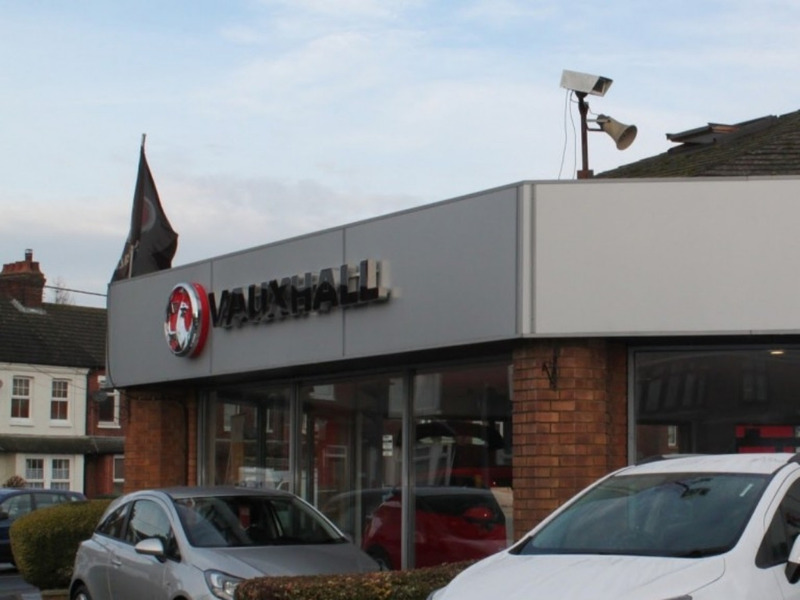 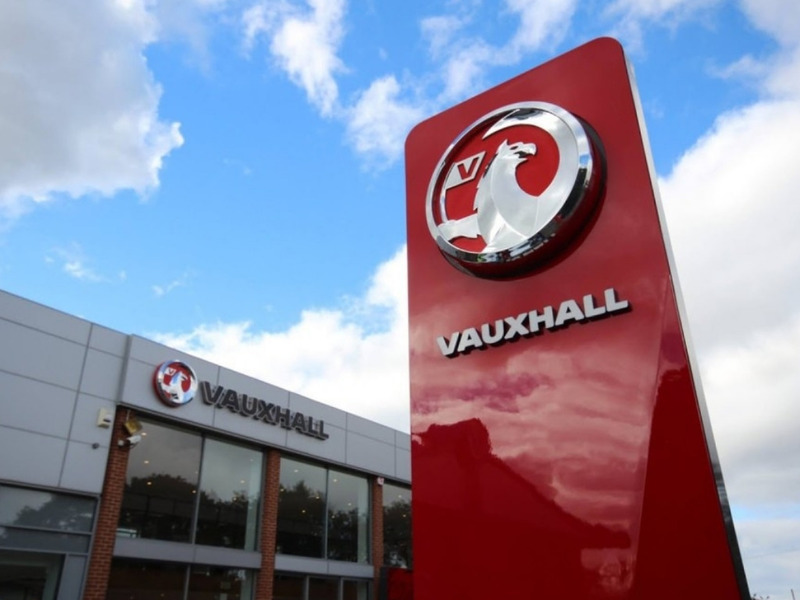 View our 3 different franchises across Hampshire including Vauxhall, Renault and Dacia.